hd00:11VJ Fractal red kaleidoscopic background. Background gold motion with fractal design. Disco spectrum lights concert spot bulb. Light Tunnel. hd00:11VJ Fractal orange kaleidoscopic background.Disco spectrum lights concert spot bulb. Abstract background with stars and particles for use with music videos. VJ Loops animation. 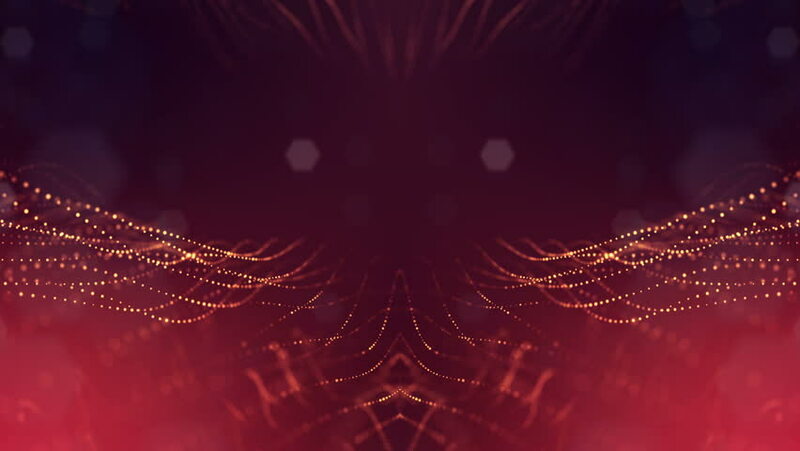 hd00:11VJ Fractal red kaleidoscopic background.Disco spectrum lights concert spot bulb. Abstract background with stars and particles for use with music videos. VJ Loops animation.